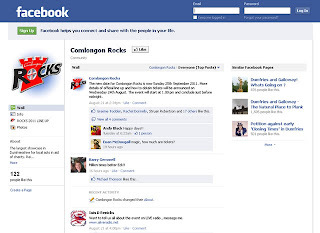 Support Comlongon Rocks 2011 on Facebook. The first of many (it is hoped) annual events for charity fundraising is scheduled for 25th September in the private grounds of Comlongon Castle. The event is ticket only.